Do not use for food. 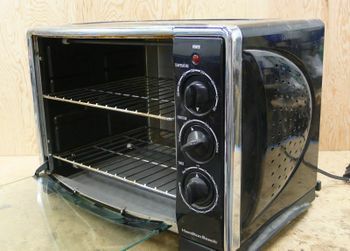 Heated electronics give off toxins that may release into food. This page was last modified on 24 November 2016, at 17:28.